We do the research and the work so Framework users don’t have to take time away from doing what they are paid for – produce compliant deliverables for civil engineering and survey projects faster than the competition and for fewer invested man-hours. Our latest Release 8 Layers NCS 6 AIA AddOn supports NCS 6, GSA, and now includes in-depth and in-detail support for the DOD (Department of Defense) and US Army Corps layer standards. All these standards are delivered for both STB and CTB based publishing systems. Yes. That is amazing. It’s maybe a bit terrifying if you think about it. The new Release 8 Layers NCS 6 AIA AddOn is included with Release 7 Jump Kit 2018 and Release 7 Jump Kit 2019 products. Become a Jump Kit customer today. The Release 8 NCS 6 AIA AddOn includes more new features and many more managed capabilities than even our already powerful Layer Standards Spreadsheet Tools and resources. The new Release 8 Layers NCS 6 AIA AddOn now includes automatic screening of layers via Layer States based on choices of NCS Disciplines. Whether you choose to publish a screened version of any Discipline layer set is fully customizable and easy to execute with the supplied Layer Standards Spreadsheet Tools for both STB and CTB. For example: You want design Civil and Landscape layers not to be screened but want Survey, Geotechnical, and Hazardous Materials layers to be screened. On the existing conditions side - the reverse is automatically assigned with all the necessary publication mechanics managed by rule or exceptions in either STB or CTB publishing environments. 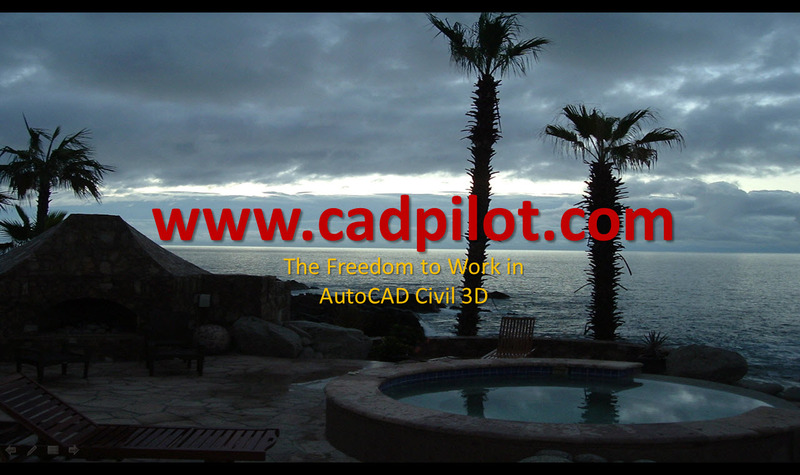 The Framework’ built in Layer States make this an easy single click solution in Civil 3D production environments. Simply put- The Framework makes Intelligent Publish on Demand possible, practical, and productive for all Civil 3D users. Affordable workday productivity coupled with more potential work. Imagine that. Note: If you already downloaded the Release 8 Layers NCS AddOn, there is a new version of the AddOn that now includes the back and forth utility conversion scripts. See the product download page for more details.